The legislation, H.B. 418, which passed the state Senate late last month, would ban abortion after a fetal heartbeat is detectable, usually somewhere between six and seven weeks into pregnancy. Milano’s letter to state Gov. Brian Kemp (R) — signed by more than 100 celebrities — calls the pro-life proposal “dangerous and deeply-flawed” and promises to launch an unforgiving campaign against the Peach State should H.B. 418 become law. One of the petition’s signatories is Alec Baldwin. 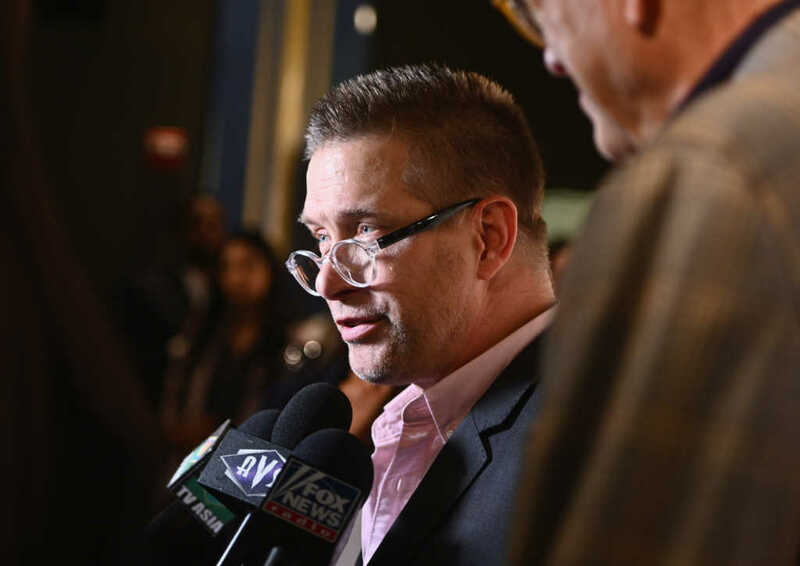 While Stephen Baldwin has largely avoided criticizing his progressive brother in years past, the “30 Rock” star’s pro-abortion stance proved to be a bridge to far for his younger Christian sibling. it’s the so called Christians that hate the haters most … but what does our bible say ??? On Friday, the state House of Representatives approved the “heartbeat bill” by a vote of 92-78. The legislation will now head to Kemp’s office for his signature. The Georgia governor has indicated he will sign the bill. Kemp has until May 12 to sign or veto the proposal.